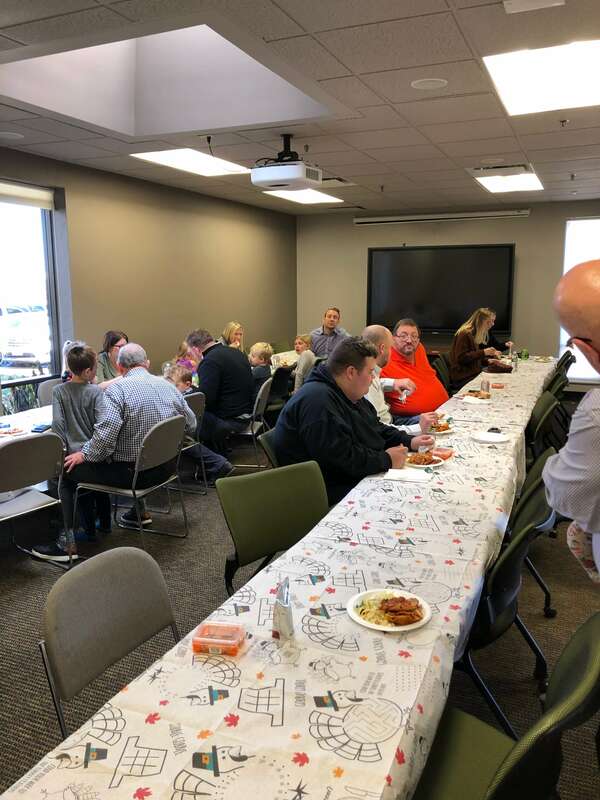 JRA is very thankful for all our wonderful employees and their families! 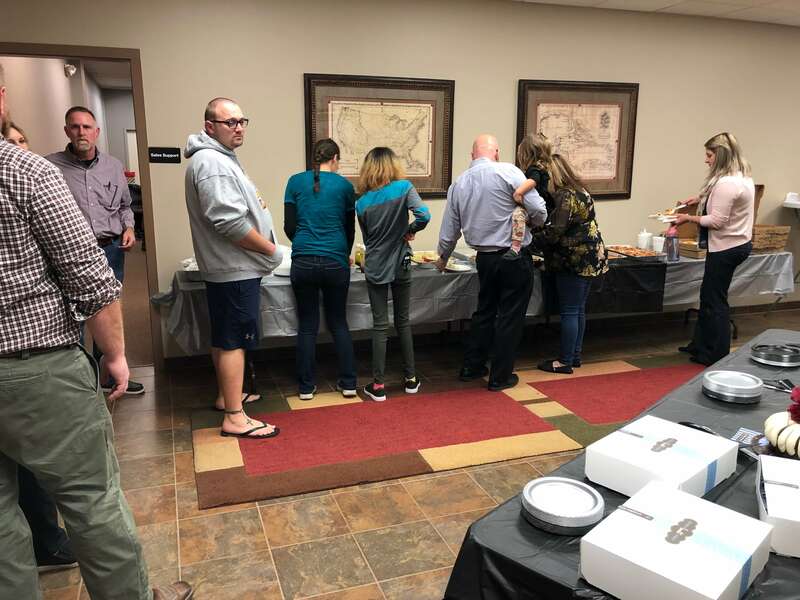 We appreciate all of their hard work and dedication! 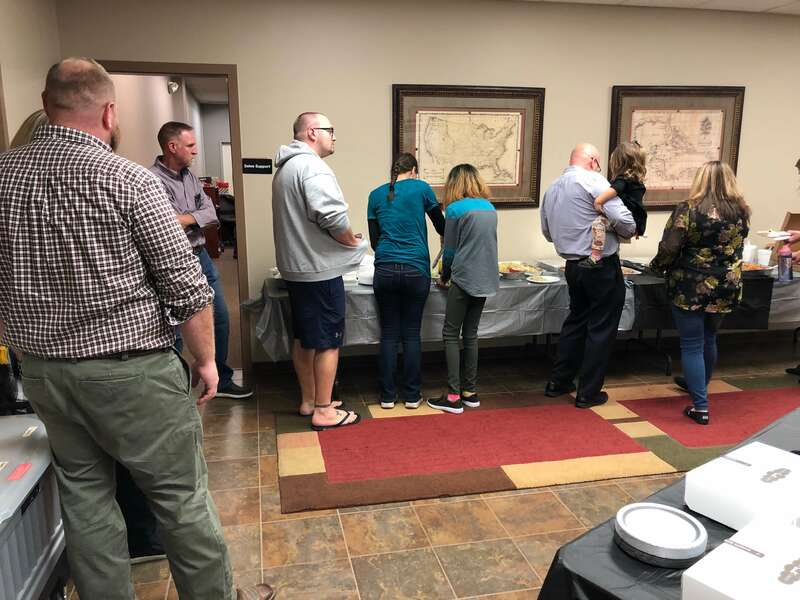 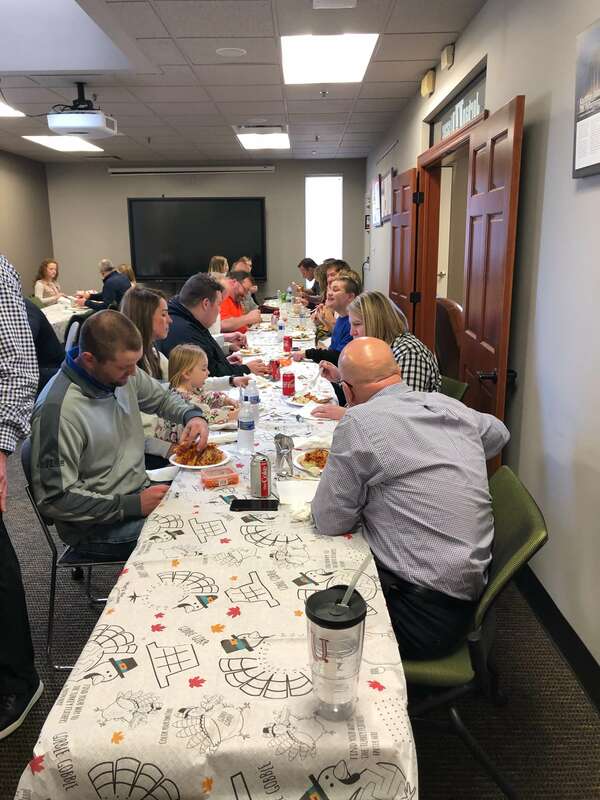 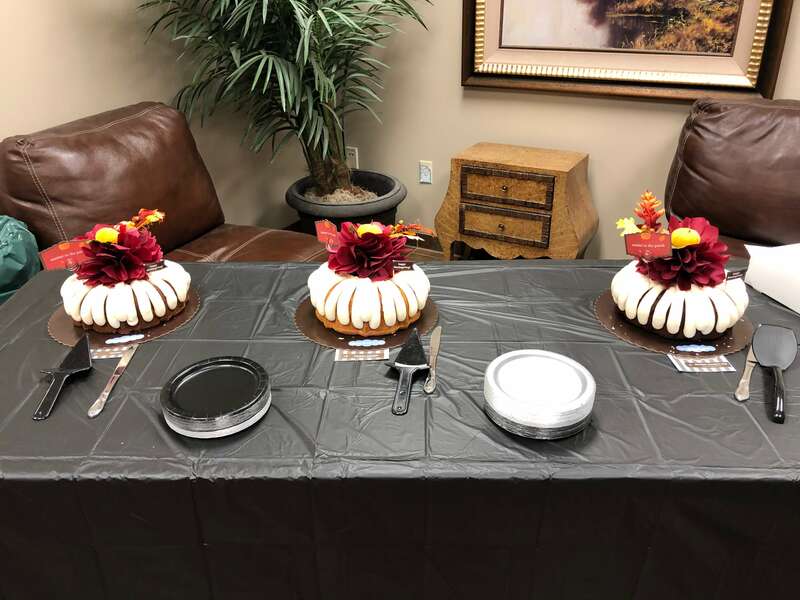 JRA is thankful we were able to celebrate an early Thanksgiving with our employees and their families. 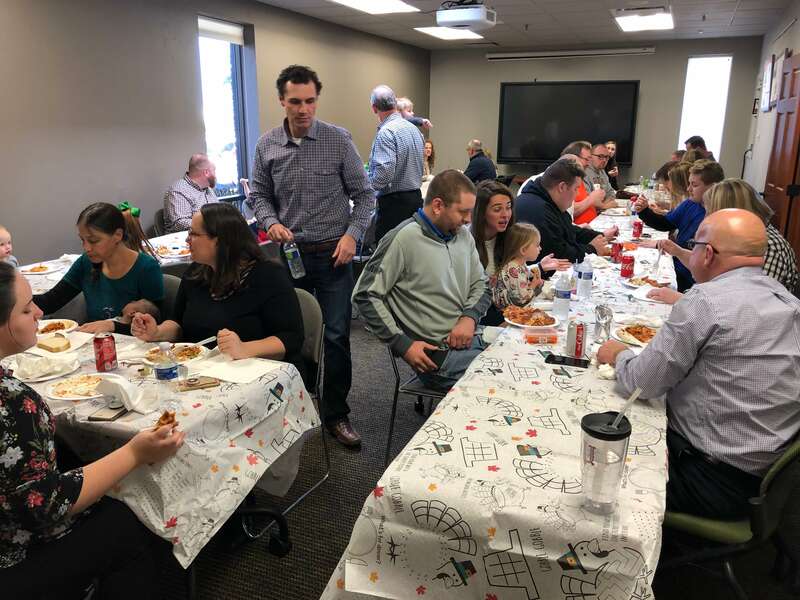 Brandy helped organize a wonderful lunch filled with pasta, pizza, bundt cakes and lots of games for all the kids and grandkids.